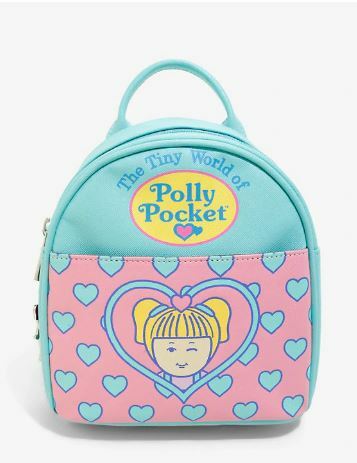 90s babies, rejoice! 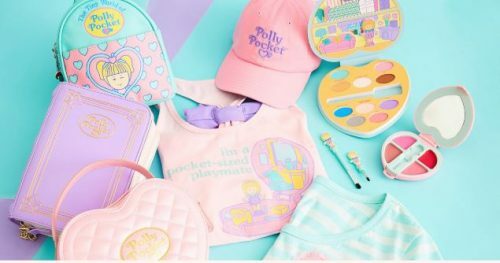 Hot Topic has partnered with Mattel to release an exclusive Polly Pocket collection in celebration of Polly’s 30th anniversary. The 17-piece collection ranges from bags and wallets to eyeshadow and lip palettes to tank tops and hats. Get Hot Topic to ship it to our US warehouse, orders above USD $50 are entitled free delivery, join Buyandship now!